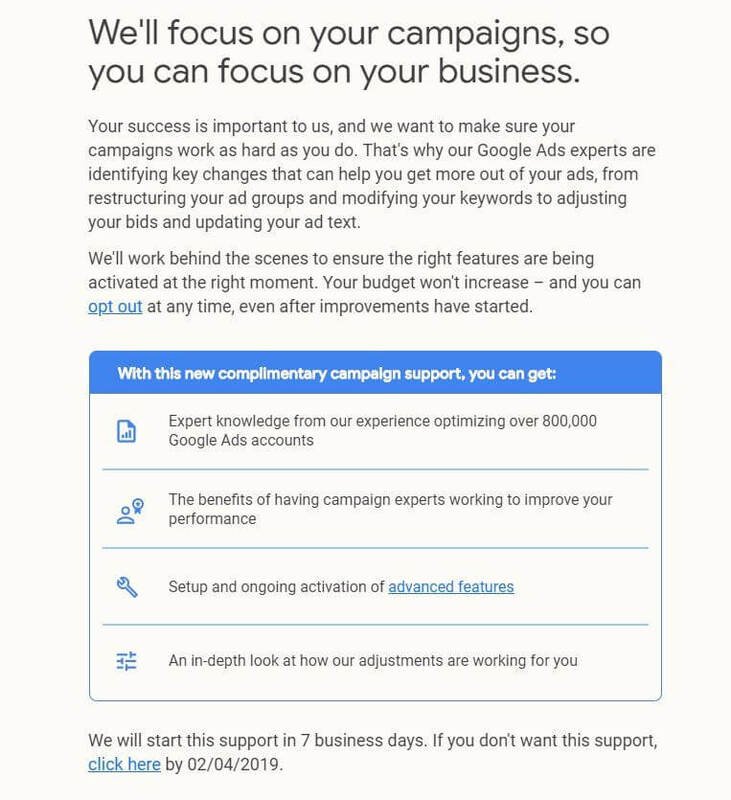 When you create a Google Ads campaign and input your keywords, you select which keyword match types will trigger your ads when searched. There are four different keyword match types: broad, modified broad, phrase, and exact. 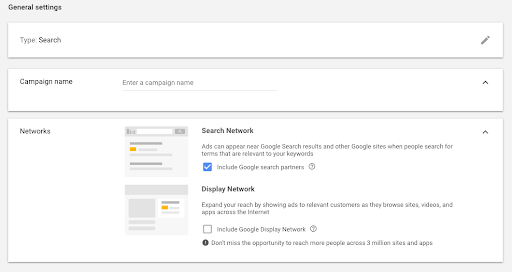 There are also keyword match types for negative keywords, or keywords for which you do not want your ads to show. At Blue Compass, we use a variety of match types to catch the searches we want to appear for. Phrase match triggers ads for the exact phrase and includes searches which have words before or after the phrase match keyword. Google gives the example of the keyword “adopt a kitten” triggering an ad if a person searched for “how to adopt a kitten”. To indicate phrase match keywords use quotation marks around your phrase. When should I use exact match? 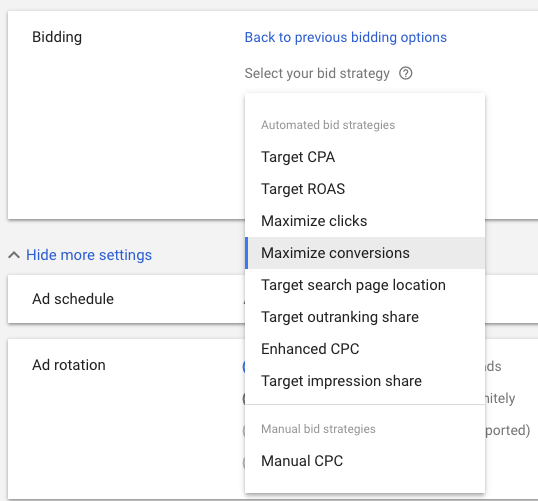 Exact match gives you the most control over which keywords trigger your ad, resulting in a higher click-through rate compared to other match types. If you use a negative exact-match keyword, then your ad will only show up if the exact words are used in the order you specify. This gives advertisers the most control of the keywords that trigger your ad.